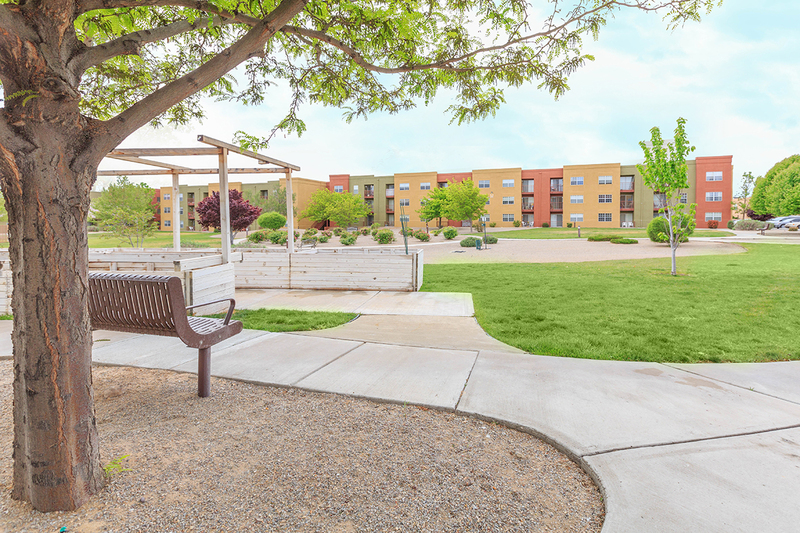 Your search to find available apartment homes in Rio Rancho, NM has led you to the right place. Just by clicking on a few buttons you will have a list of our current availabilities at your fingertips. View our photo gallery and catch a glimpse of Buena Vista Active Adult Community living at its finest. For more information, please call 505-896-8959.